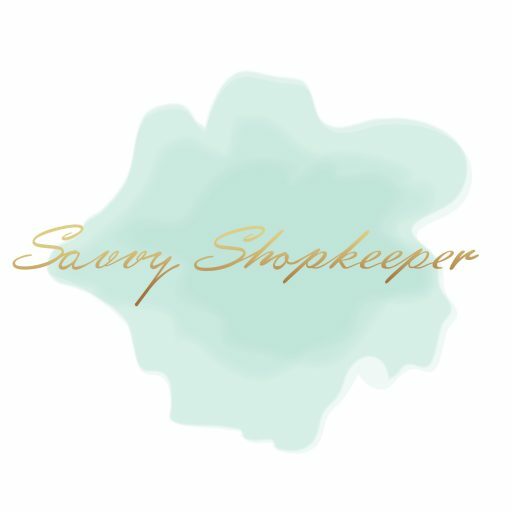 Shopkeeper Spotlight is a monthly post where I feature one shopkeeper and their business! Frankie and her business partner, Stephanie, are owners of Willow Grey Boutique. Willow Grey is an online boutique focused on bringing the best hand-picked pieces to your closet. Our goal is to make each woman who shops with us feel beautiful in outfits that can be dressed up or dressed down. Here’s their spotlight in Frankie’s words. Willow Grey Boutique, we launched in May. Our shop is online, I hope to in the future be able to open a storefront. Our style is feminine. Floral print, stripes, items you can dress up or dress down! What is your strength as a shopkeeper? Strength is my passion and determination to succeed. I’m very organized so I feel like that’s a need to be a business owner. What is your weakness as a shopkeeper? My weakness is I listen to people a little too often and I need to stick to my gut, as to what is best for my shop! What do you attribute most of your shop’s success to? Ads, and word of mouth. You need money to make your business excel. In order for you to get your business up and running, with a constant flow, you need to have enough money invested and not jump the gun! I’ve always wanted to have something of my own, and have LOVED boutiques. I just took the step and did it. Do you have a special offer for Savvy Shopkeeper readers if they want to shop with you? Yes! 10% off with code WILLOW10.